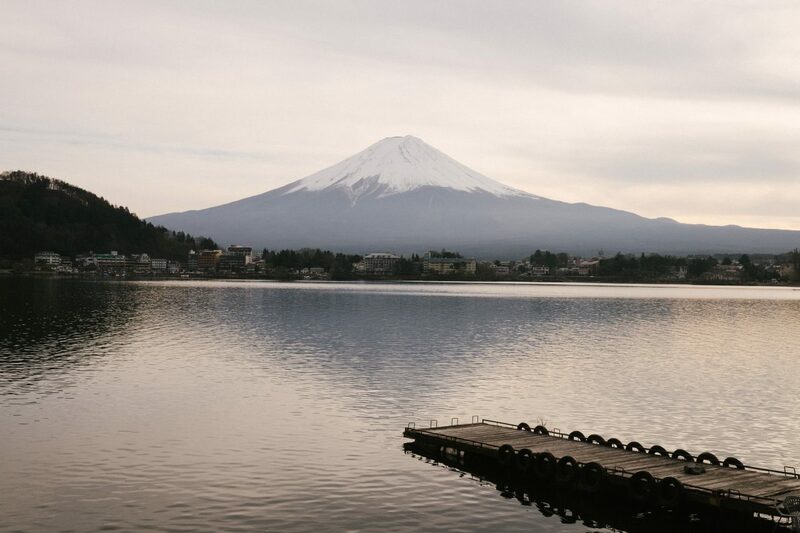 I think for a lot of people, the mount Fuji is probably what best represent a memory of Japan. 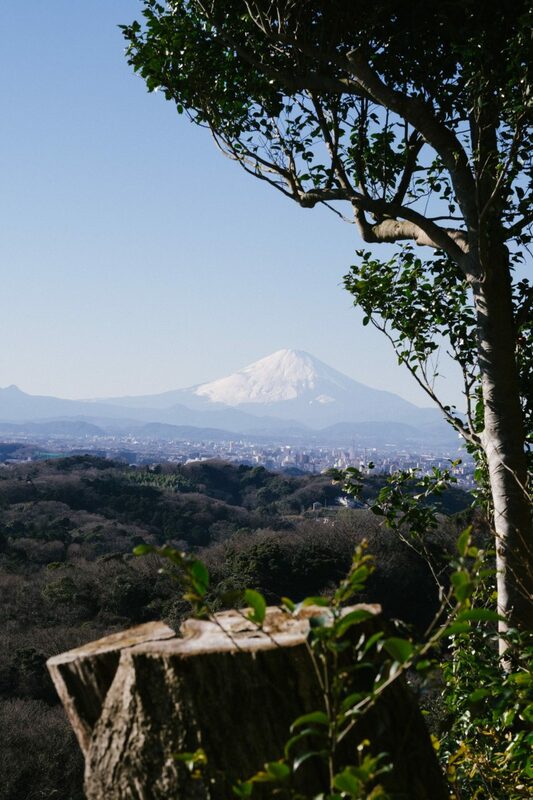 You can see Fuji-san from Tokyo, if you are lucky. And already from there (around 100km away), it stays there, impressive. But when you get close to it, there’s this weird feeling of awe and peace that embraces you. He’s beautiful. 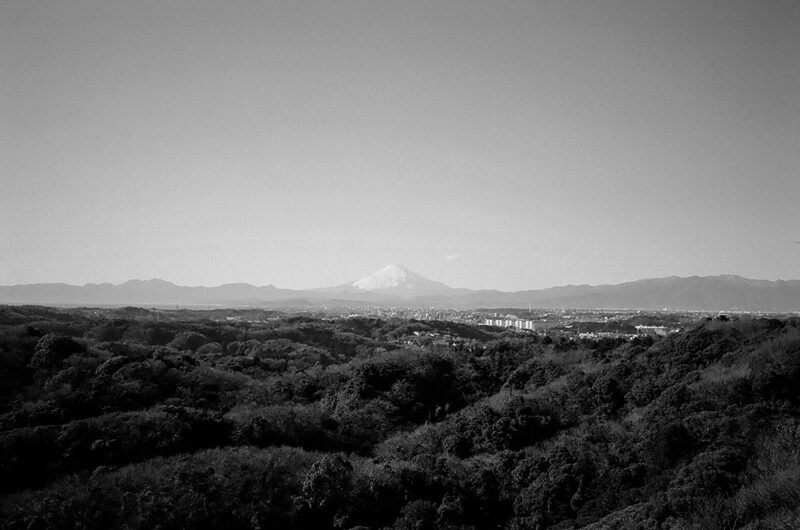 These shots were taken either from Kawaguchi, or Kamakura.